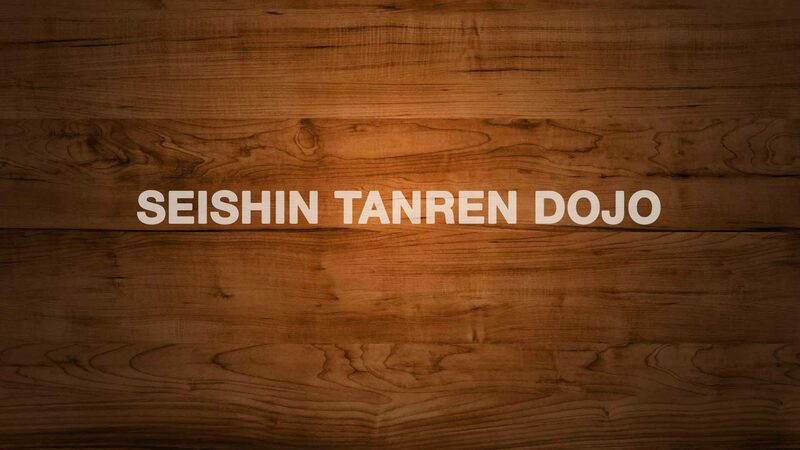 The name Seishin Tanren was chosen for our dojo by Akuzawa Minoru, founder of Aunkai Bujutsu. Seishin Tanren (精神鍛錬) means “spiritual forging”. The word Tanren has multiple meanings: exercising, forging, disciplining, tempering, kneading. The same way a sword has to be forged to remove the impurities of the metal, the body has to be trained to remove its impurities and tensions. This personal work is key to learn Bujutsu and at the heart of our training at the Seishin Tanren Dojo. We organize regular seminars in Hong Kong with exceptional masters and regularly train directly with them in Japan as well.